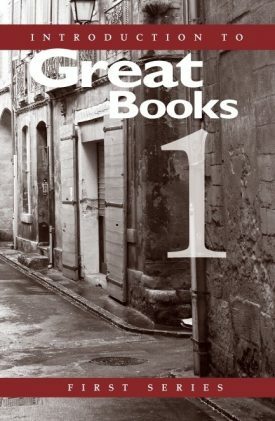 In the Introduction to Great Books series, students have many opportunities to interact with thought-provoking literature as they develop their reading, writing, oral communication, and critical thinking skills. 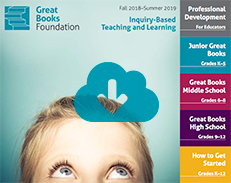 Because of the Great Books Foundation’s emphasis on discussion and interpretation, all students—regardless of their experience with reading challenging literature—will be able to contribute and will grow in their ability to do so. This series combines outstanding fiction and nonfiction from classic and contemporary masters, all chosen for their ability to encourage the enjoyment of reading and the interpretation of literature. Bring the power of critical thinking to your classroom discussions on government, citizenship, civics, and US history with selected titles from the Literature & Thought series, which features corresponding Great Books discussion guides and teacher guides. Grouped by theme, genre, and historical era, these selections allow teachers to create their own literature program, supplement any basal program, or integrate literature with history, social studies, or science. Scientists advance knowledge by asking questions and posing and testing hypotheses. They are constantly building on the ideas and discoveries of predecessors and working collaboratively with others in their field. 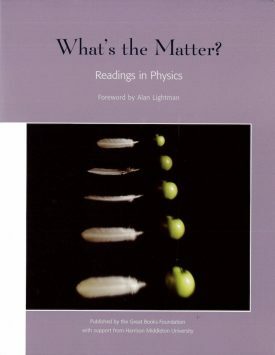 Shared Inquiry mirrors the scientific process as group members explore questions about the text, weigh support for answers, and refine their ideas in response to others’ insights. 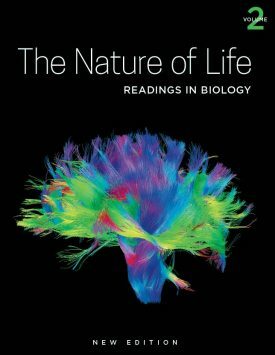 Investigate the key readings we have collected on three major areas of science: biology, environmental science, and physics. The Great Books method of learning improves reading comprehension, critical thinking, and writing. 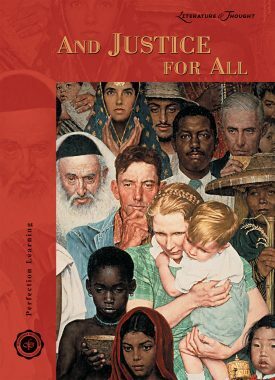 Our social studies and civics anthologies contain outstanding selections on human rights, civic engagement, and the history of American democracy through primary source documents, essays, memoirs, poetry, and more. 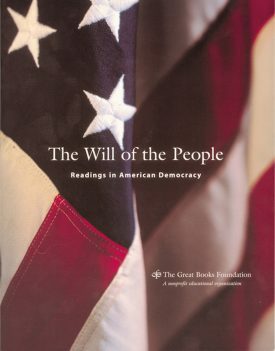 These classic and contemporary texts examine and explore the formation of American democracy, the concept of human rights, and the connection between the inner life and public service. 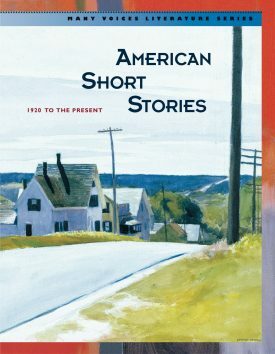 Make American, British, and world literature meaningful and enjoyable with these titles from the Many Voices Literature series. Each of these anthologies has a special focus on essential literary strategies and concepts, and offers students a new perspective on their world.